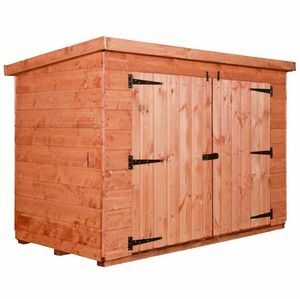 Free & safe delivery of your sheds in Liverpool, Warrington, Merseyside, Lancashire, Manchester & Cheshire. Full installation of your new shed available in all areas where we deliver. 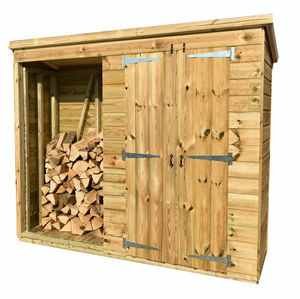 As part of our complete shed service, we can remove your old shed. Let us handle all your shed requirements with our professional foundation preparation. These are the sheds you are looking for! 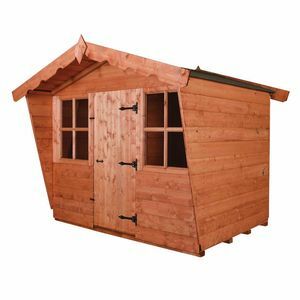 Atlas Sheds has been manufacturing and delivering quality garden sheds in Liverpool as well as summer houses, cabins, children’s play houses, workshops, dog kennels and pet houses for the past 30 years. Located in Knowsley, Liverpool UK we offer a wide variety of sizes and styles. We offer the complete shed service from removal of your old shed and preparation of a solid level foundation to FREE pre-treatment and installation leaving you with a quality solid product that will enhance your garden for many years. Whether you're located in Warrington, Liverpool or another Merseyside area, just give us a call! 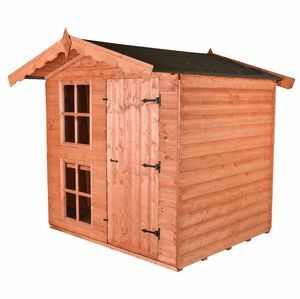 Our range is extensive from budget sheds to toolsheds, workshops to summer houses and garden rooms to tanalised garden sheds. 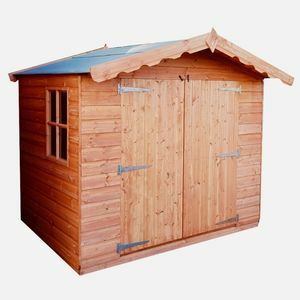 Throughout the years we have also delivered and installed a large number of our sheds in Warrington. 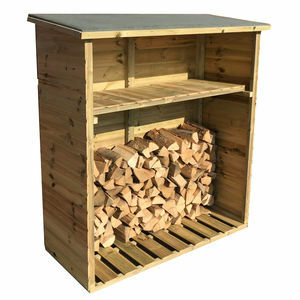 As well as selling directly to the public, we also supply garden centres and other trade outlets located in different Merseyside areas and Manchester. 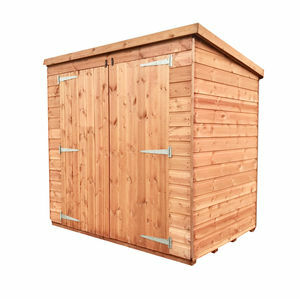 Atlas Sheds in Liverpool has been supplying local council social housing groups and construction companies with their garden shed and cycle storage solutions for many years.